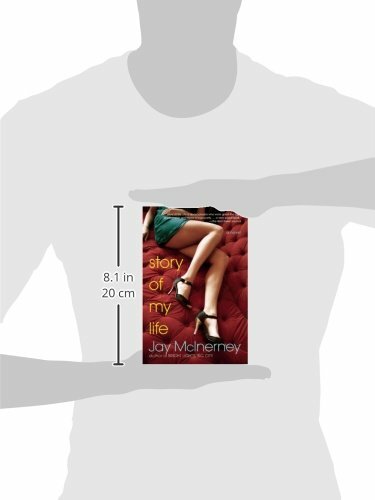 Originally published by Atlantic Monthly Press in 1988, and now reissued by Grove Press, The Story of My Life by Jay McInerney is a hilarious, sobering portrait of 1980s New York City featuring twenty-something actress Alison Poole and her coterie of club-hopping, coke-addicted friends. In this breathlessly paced novel, McInerney revisits the nocturnal New York of Bright Lights, Big City. Alison Poole is a budding actress already fatally well versed in hopping the clubs, shopping Chanel, falling in and out of lust, and abusing other people’s credit cards. As Alison races toward emotional breakdown, McInerney gives us a funny yet oddly touching portrait of a postmodern Holly Golightly coming to terms with a world in which everything is permitted and nothing really matters.